We supply this product on B2B basis in bulk quantity. 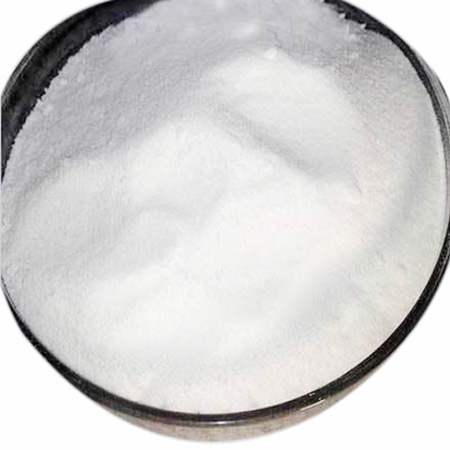 It can be diluted or formulated with other ingredients as per customized requirement. From many years Triacontanol is used in India as well as in other countries as a prominent Plant growth Promoter. It gives effective results at very low application rate. The product is registered under CIB as a PGR.